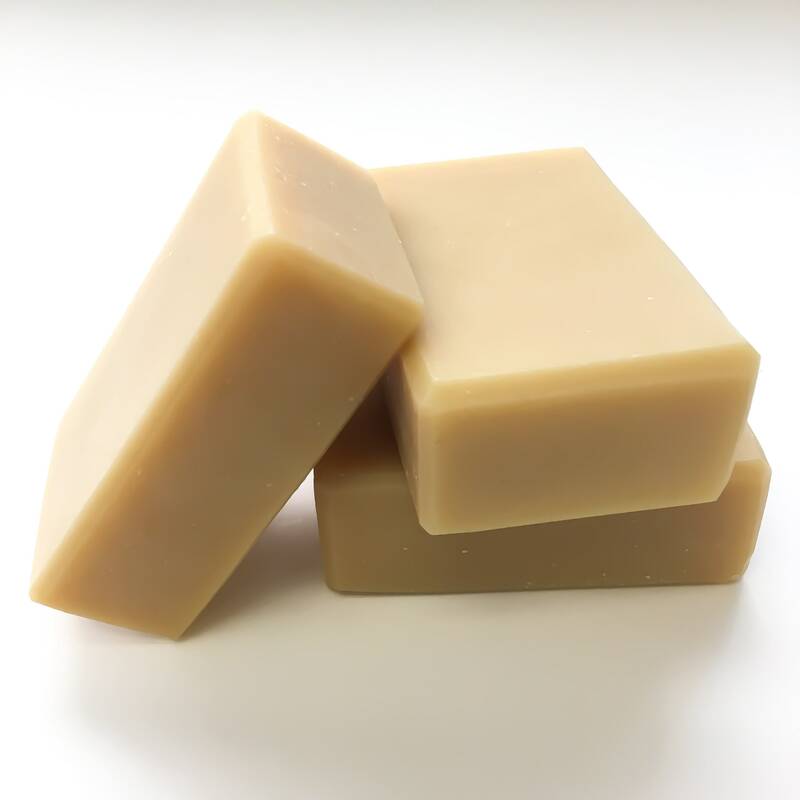 Cedarwood Goat Milk Soap...a gentle cleansing formula with a woody, earthy aroma. Both men and women love the scent of cedarwood! Luxurious tussah silk and creamy shea & cocoa butters give a velvety, silky feel. 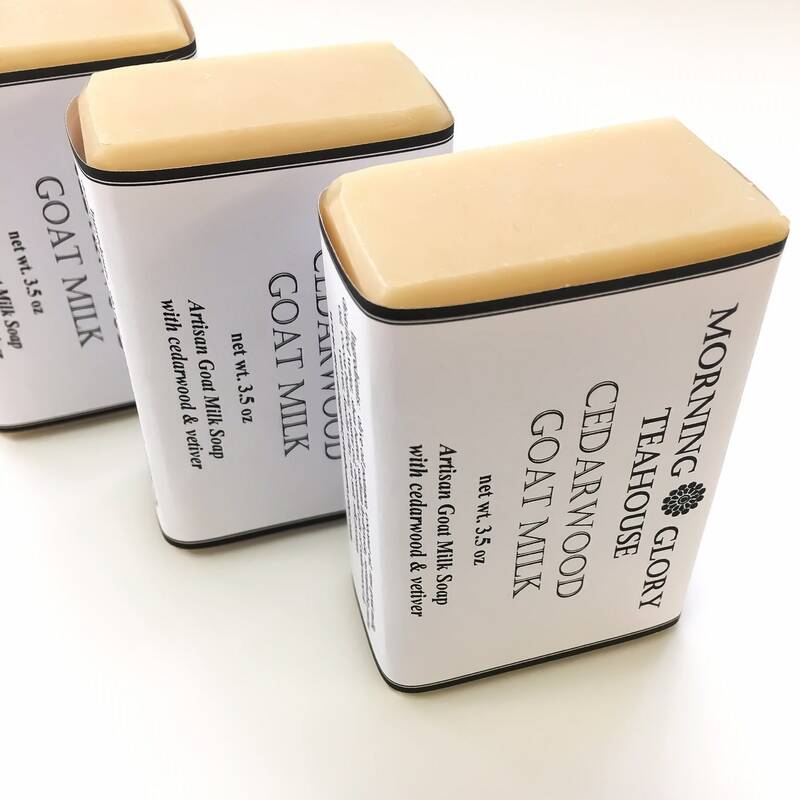 You'll love the lotion-like lather this gentle soap gives, with lots of creaminess from the local raw goat milk used (from Belleville, PA - Amish Country). No synthetic fragrances or artificial colorants are used. Essential Oils of Virginia Cedarwood and Sri Lankan Vetiver give just the right balance of woody, earthy, root-like, balsamic and resinous notes. A very grounding scent! Vetiver is an excellent fixative, so the scent should last quite a while on your skin. 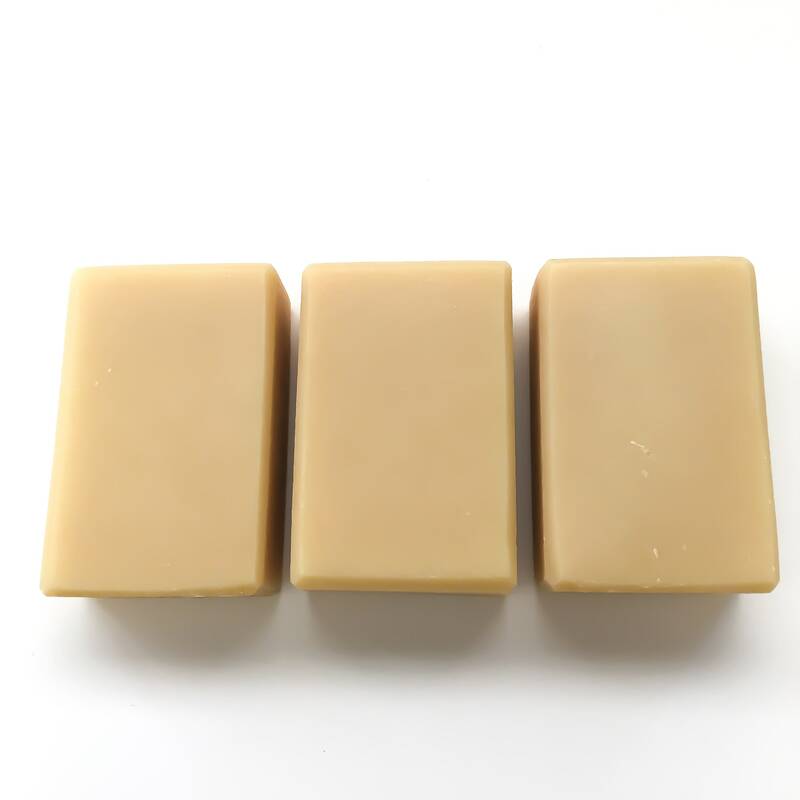 Each handmade bar of Cedarwood Goat Milk soap weighs at least 3.5 oz net weight, or more. This soap is hand cut and beveled, so the look and weight may vary slightly. Each bar measures approximately 3" long x 2" wide x 1" thick. All of our soap bars are labeled for gift giving. We use breathable paper labels for packaging our handmade soap – 100% recyclable, biodegradable, and compostable. Handmade soap needs to breathe! Warning: While all skin types and individuals react differently to skin care oils, please do not use if you are sensitive or allergic to certain essential oils or tree nut oils. Even though all of the ingredients we use are organic or minimally processed, it's still a good idea to do a patch test first. Pregnant or nursing women should always consult their physician before using any products containing essential oils.